Mobilio Condos is located just south of Vaughan Metropolitan Centre subway station, which is quickly becoming a major transit hub in Vaughan. Residents will have easy access to the newly expanded York-Spadina subway line. Post-secondary students will be able to reach York University within 10 minutes and commuters can travel down to Union Station within 45 minutes. 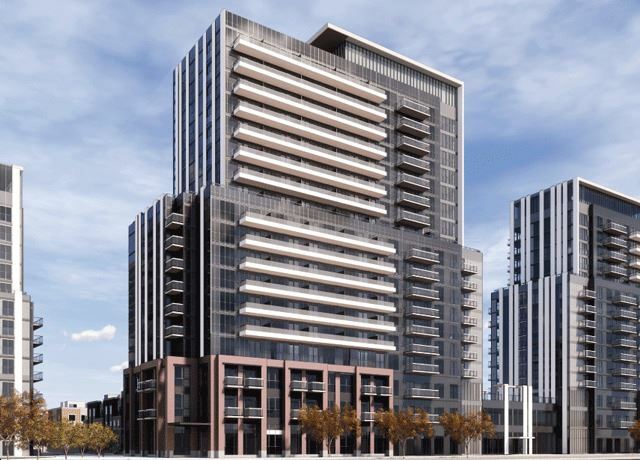 Residents of Mobilio Condos will also be able to connect to VIVA, YRT, and GO Transit services straight from Vaughan Metropolitan Centre station. Mobilio Condos is conveniently located south of Highway 7, east of Highway 400, and north of Highway 407, allowing residents to travel seamlessly throughout the GTA.